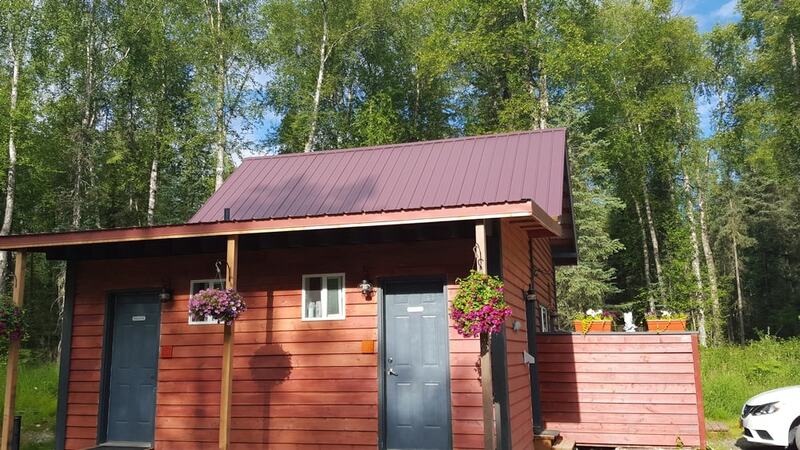 We have our main cabin that sleeps 4 with a full kitchen and private bath as well as four dry cabins that sleep two each. 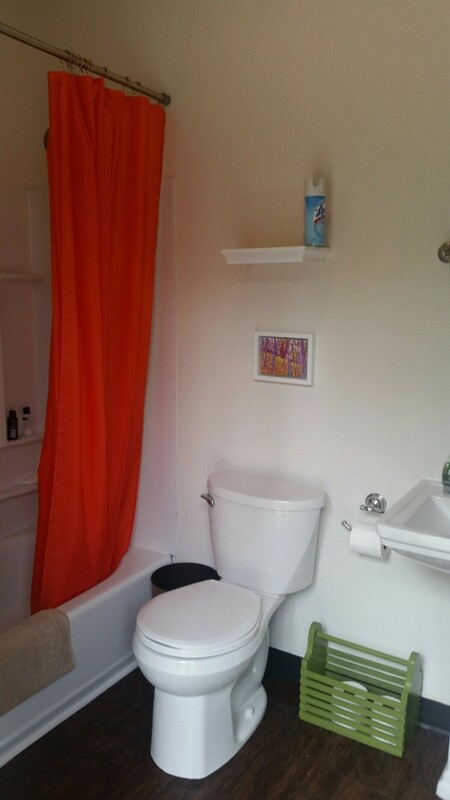 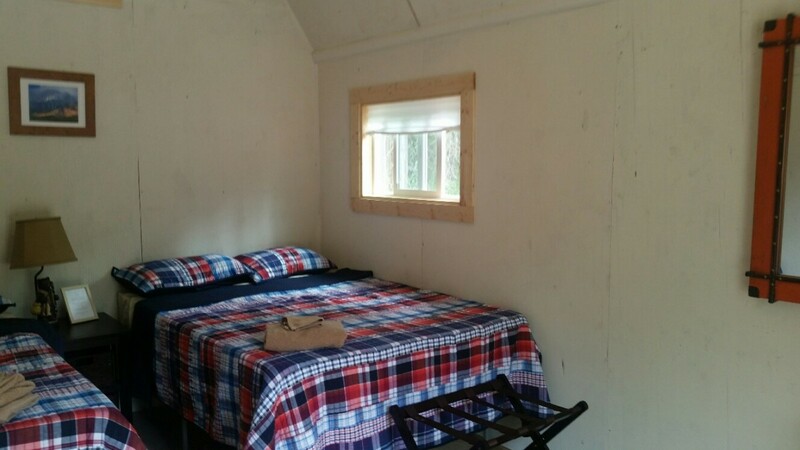 The Dry Cabins have access to two shared full bathrooms. 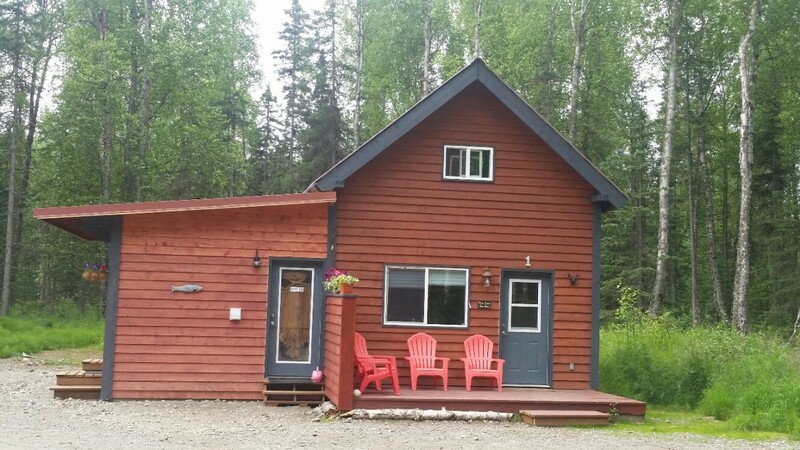 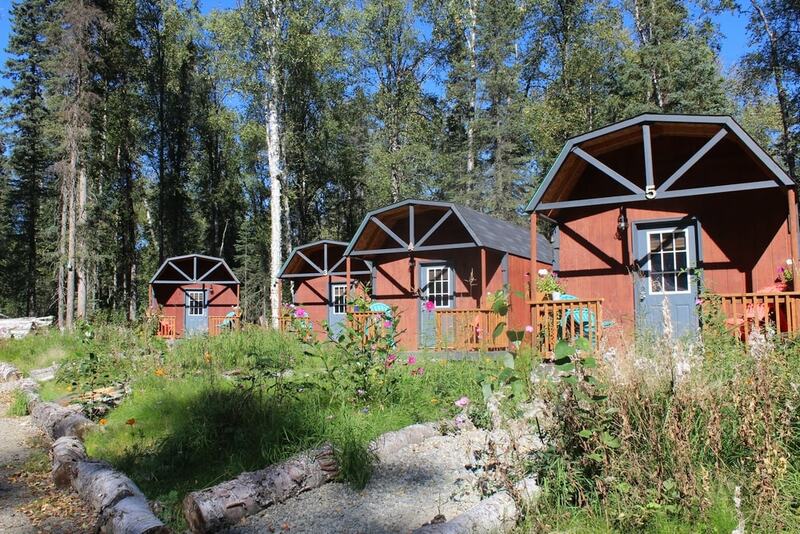 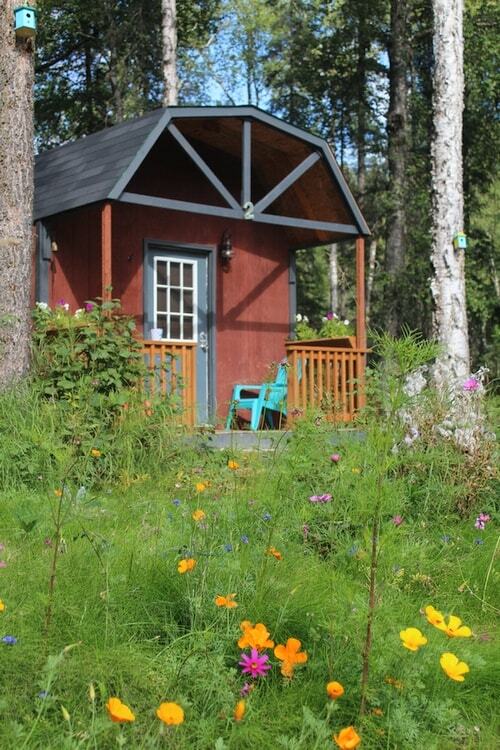 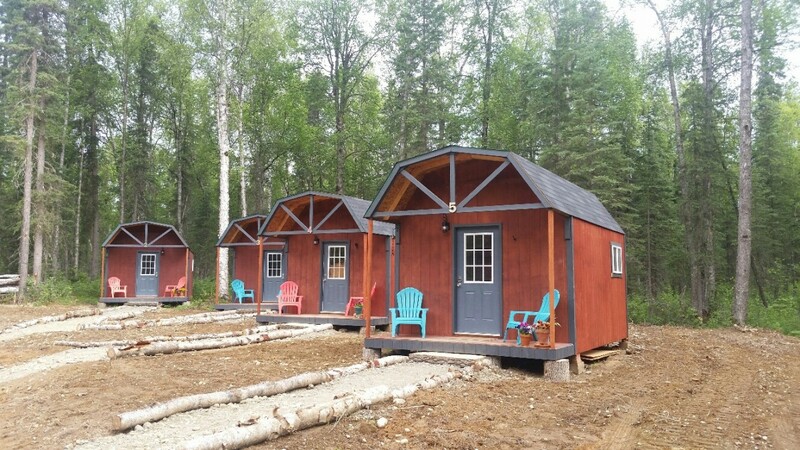 We are located just 4 miles from Downtown Talkeetna on over 5 acres of land, offering a quiet and scenic atmosphere away from the hustle and bustle of town. 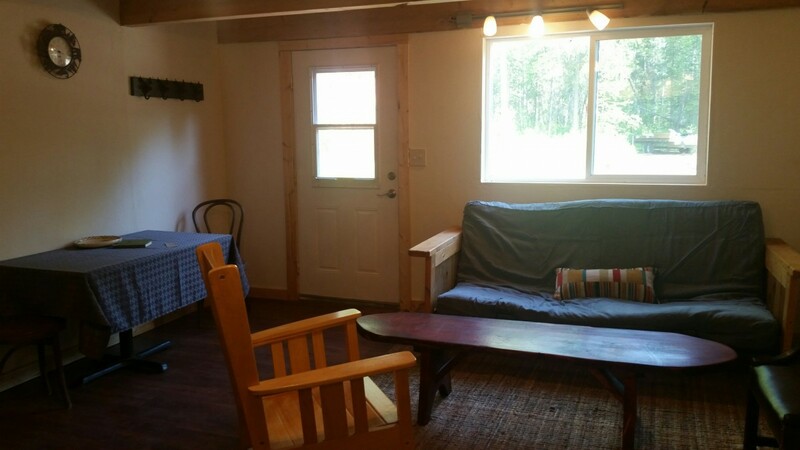 The Main Cabin is perfect for a family or a group of friends looking to make meals together and enjoy a little more space. 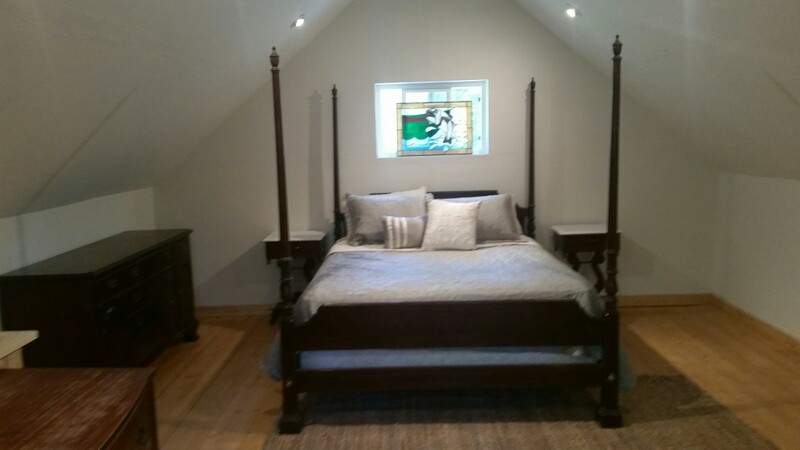 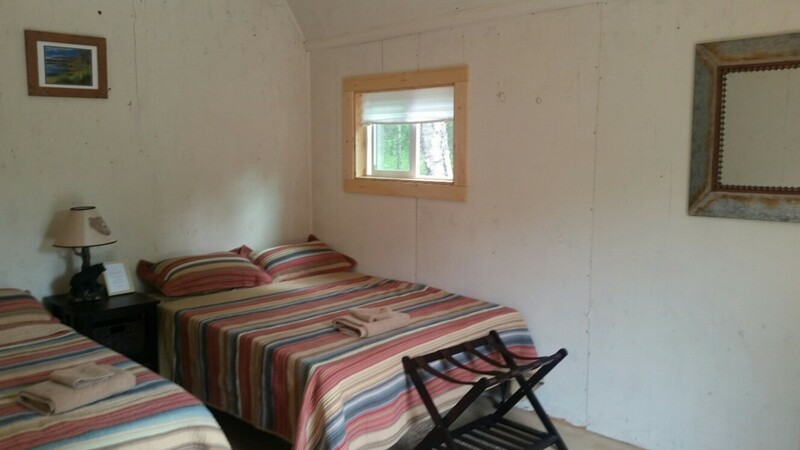 It offers a queen bed, a double bed, and a futon. 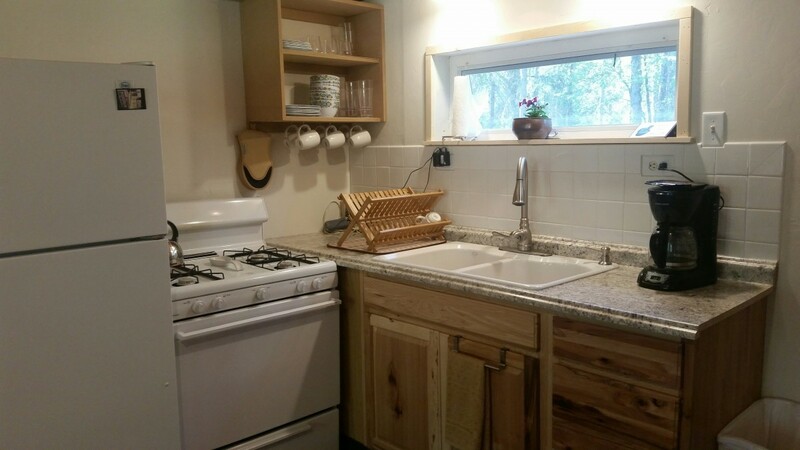 It has a full kitchen and dining table. 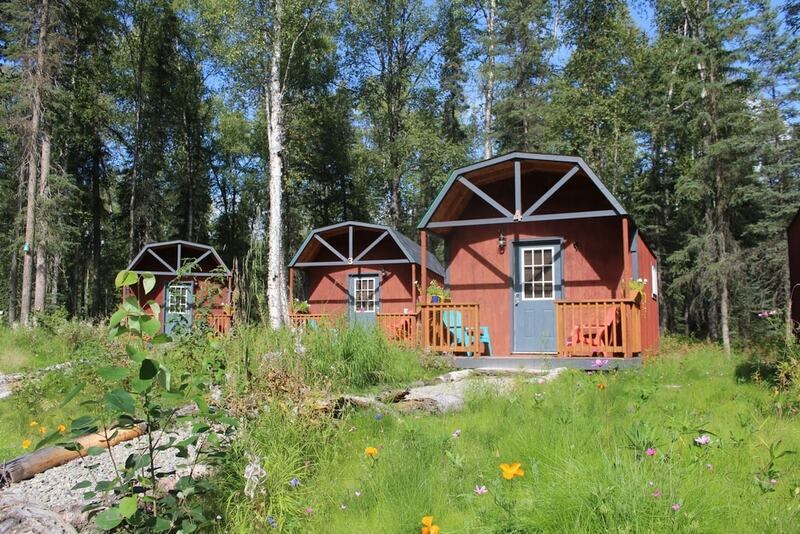 The Dry Cabins are perfect for the weary traveler or fisherman. 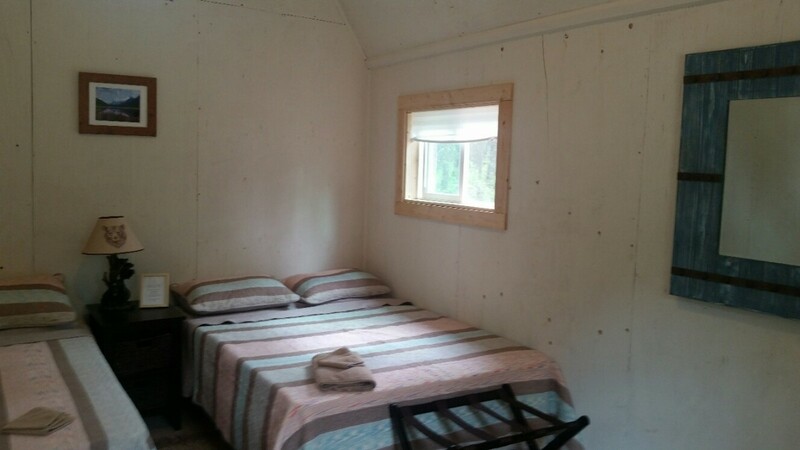 They have two double beds, a small fridge, coffee maker, and a small covered proch. 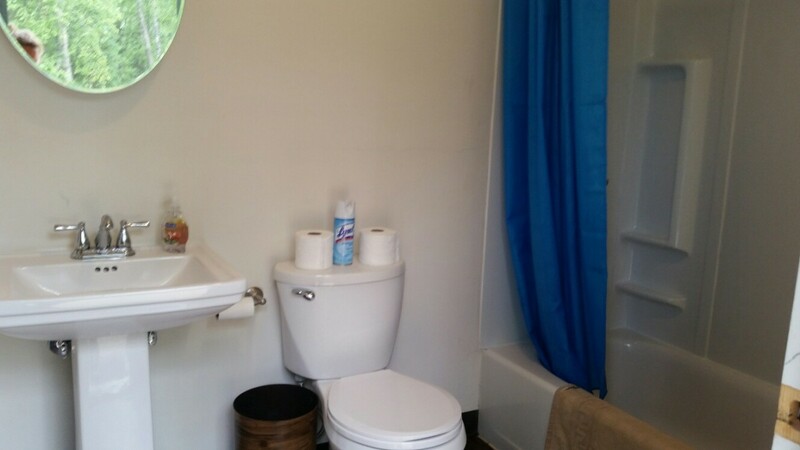 The common baths are full service with tubs and all!